We are well used to observing minute’s silences at football games these days, but even still, there are some you can never prepare for: rare occasions when the silence feels less like a symbolic obligation, and more like a true reflection of the void felt by everyone in attendance. I was in attendance at Elland Road for the first game after the death of Gary Speed in 2011, and it was an experience I shall never forget. Speed was a youth product at Leeds, and part of a legendary midfield that helped them to win an unlikely league title in 1992. He had truly been one of their own, and the sudden and shocking nature of his death at just 42 years old affected everybody. A community cannot possibly prepare for such a tragic loss; it is impossible to describe what it is like to be present in a stadium filled with tens of thousands of people whose lives had been touched and memories had been written by a tragically-lost hero. This was different, but no less tragic and no less deeply-felt, even if this time I was watching at home on TV. Emiliano Sala never had a chance to play in a match for Cardiff City. This game against Bournemouth should have been his first home game; his name should have filled the air as their new record £15m striker. The 28-year-old had scored 12 goals in 19 Ligue Un games for French side Nantes, and fans were hopeful he might help them to secure back-to-back Premier League seasons for the first time. 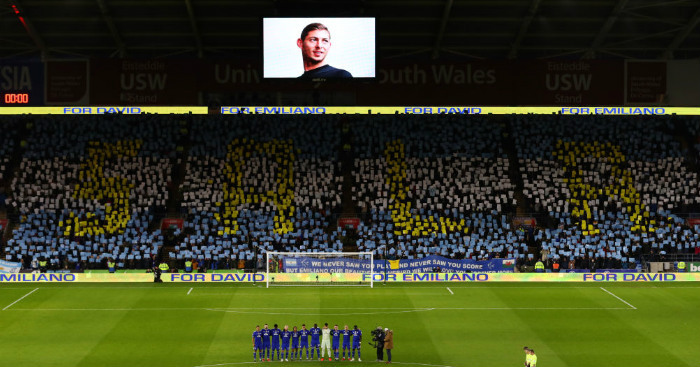 Nobody could have ever imagined that the first time chants of “Emiliano Sala” rang around the Cardiff City Stadium, it would be in memorial. The daffodils worn in memory of Sala and pilot David Ibbotson, the light-blue-and-white mosaic representing the Argentine that the crowd created before kick-off, and the singing that erupted when the timer hit 28 minutes were not a tribute to a club hero, for Sala never got the chance to become one; but rather an act of pure humanity, a recognition of lost potential and things that now can never be. First and foremost, thoughts will have been with the families of Sala and Ibbotson, who are still struggling to understand what happened to the missing plane and have raised over £280,000 to continue the search, which may recommence on Sunday. But plenty in attendance and watching at home will also have reflected on what the people in our own lives mean to us: not just footballers, but loved ones, family members, friends. After all, this happened to someone with the world at his feet and on what should have been one of the most exciting days of his life: we are none of us immune to tragedy. What a pity we cannot carry that realisation forward into quite everything we do. Tomorrow, somebody will push in front of us in a queue, or a referee will get a decision wrong, or a train will fail to run on time, and we will feel irritated and upset and perhaps even angry towards our fellow humans. That is only the way of things; but we can still try to avoid letting that dominate our lives. Because we will also celebrate goals, as the Cardiff crowd did with Bobby Reid’s double; and we will laugh with friends, and tell people we love them and hear those words said back to us. And if we don’t manage it tomorrow, there will, hopefully, be other days. But try not to wait. Try not to assume. Some voids may never completely close, but there are always things you can do to help make today feel a little bit better than yesterday. If we can all remember to treat each other with the kind of humanity the people of Cardiff showed in their tributes to Sala, that mission will be a lot easier for us all. 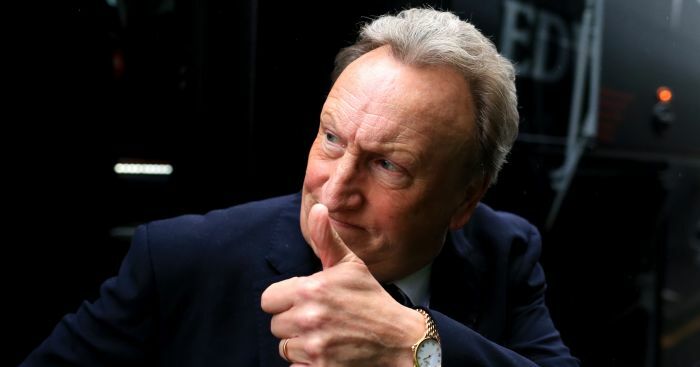 Neil Warnock acknowledges Liverpool could get a "battering" at home to title-chasing Liverpool. The gap is down to two points after Cardiff pulled off an incredible win at the AMEX. 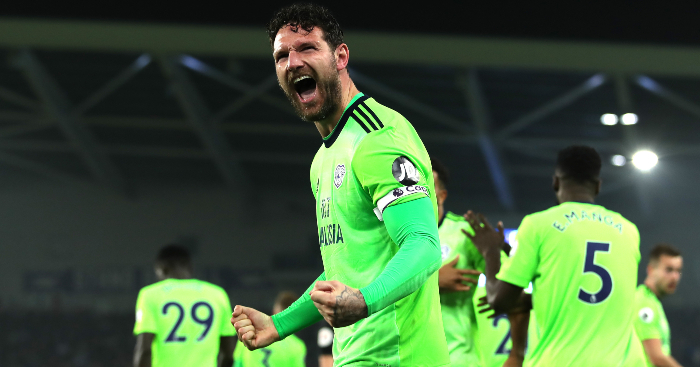 Cardiff's hopes of avoiding Premier League relegation also appear fanciful with a five-point gap to safety. Cardiff City boss Neil Warnock thinks Chris Sutton thrives off the "reaction" he gets from his comments. 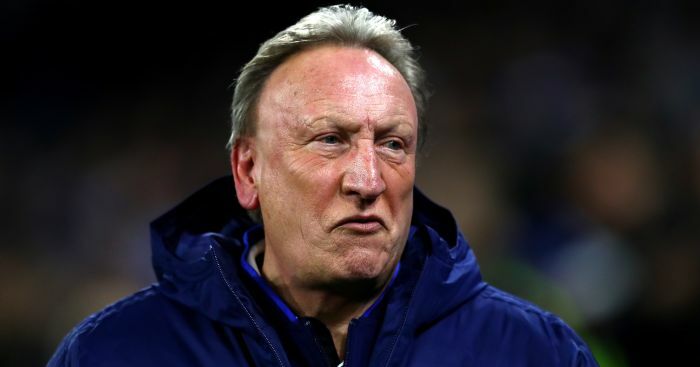 Warnock: Is it payback time for me over the years? 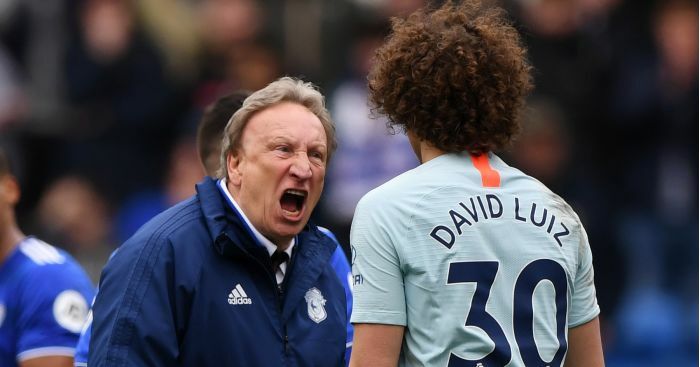 Neil Warnock was livid as he gives his reaction to Cardiff City's 2-1 loss to Chelsea on Sunday. 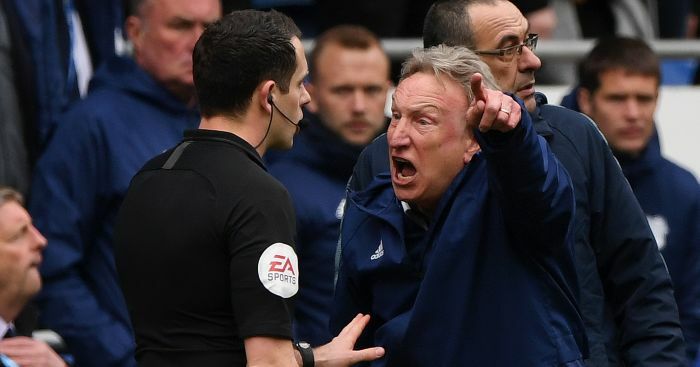 Neil Warnock was seething on the touchline as his Cardiff side lost 2-1 to Chelsea.